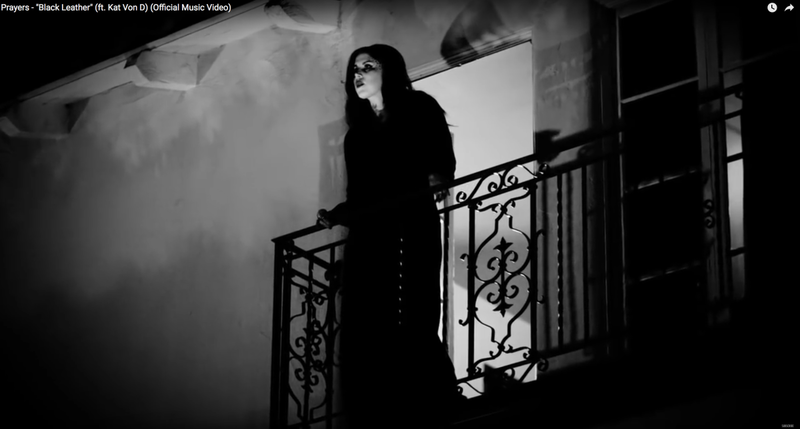 We’re not sure what that all means, but it is definitely interesting…and Kat is in the video! 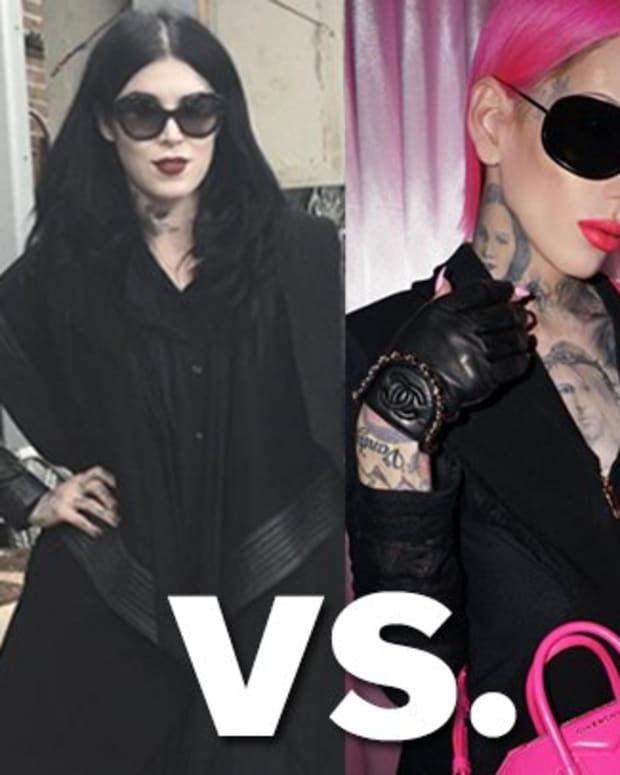 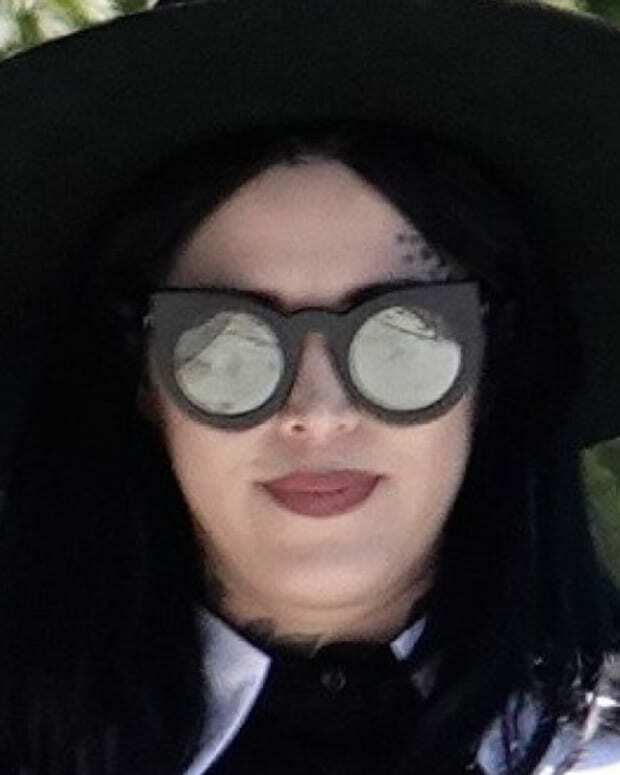 Kat Von D Dressed in “Maternity Black” Hits Hollywood! 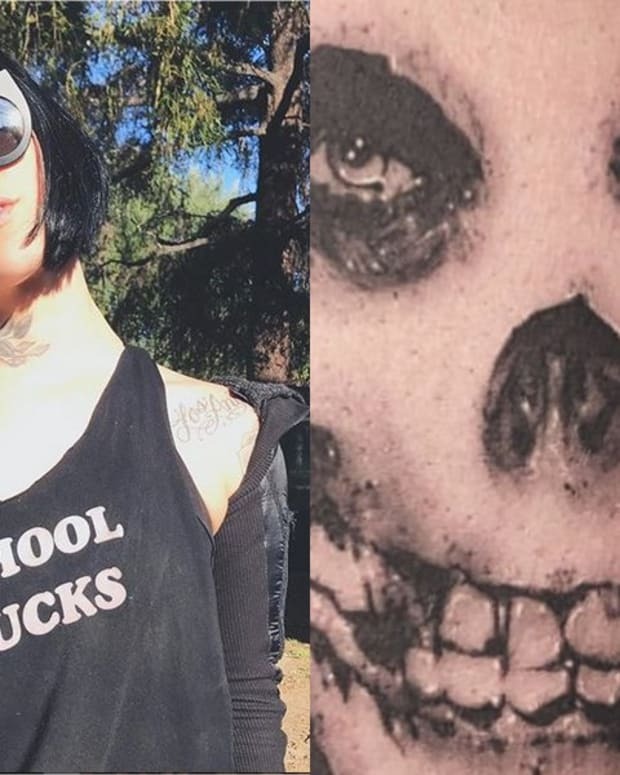 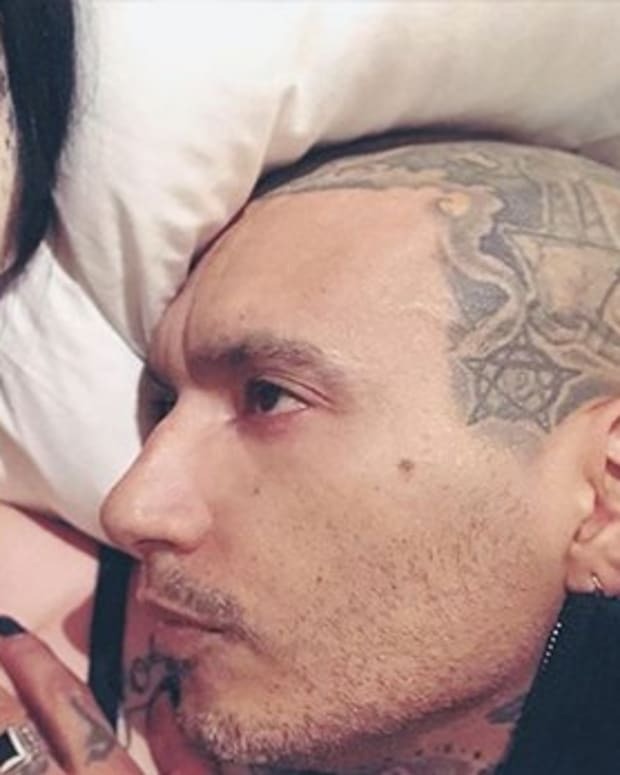 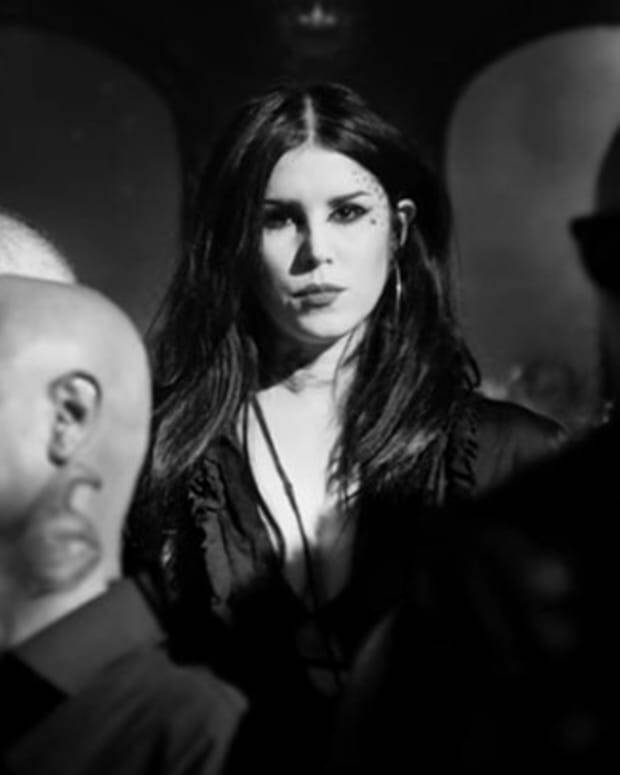 A Peek into Kat Von D’s Life!